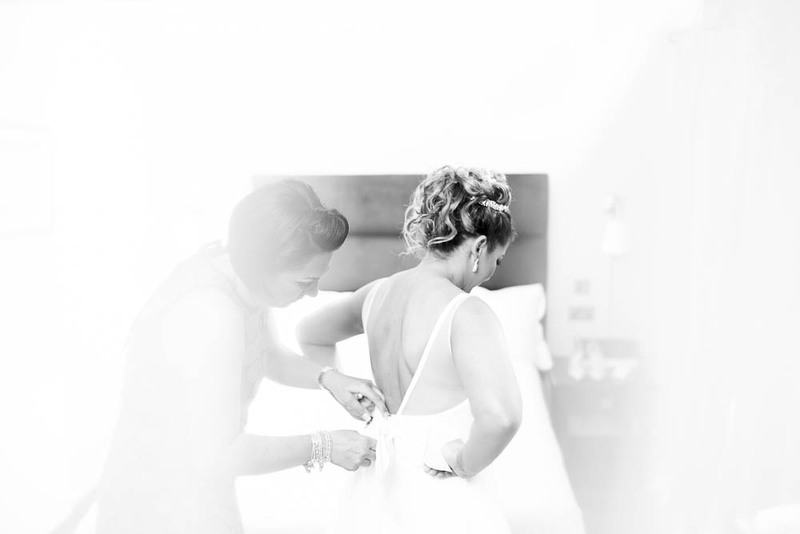 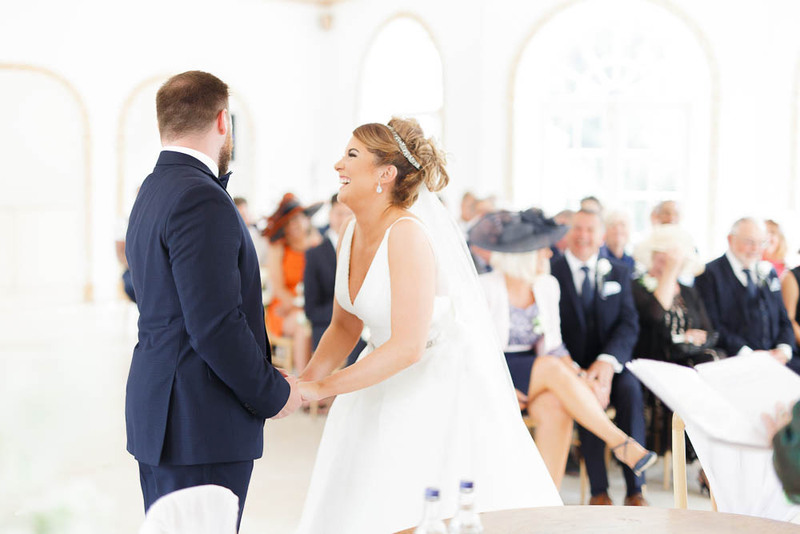 The beauty of being a wedding photographer is that we work with so many different couples – some are shy, some are outgoing, but one thing is for sure – no day is ever the same! 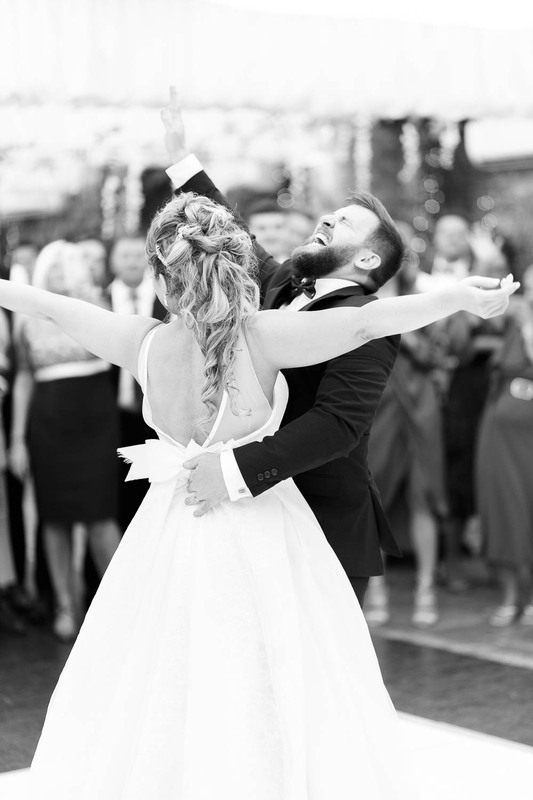 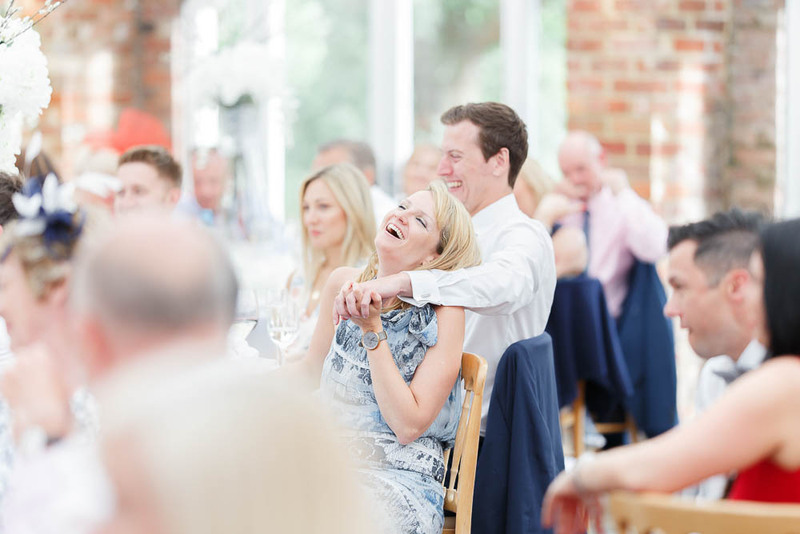 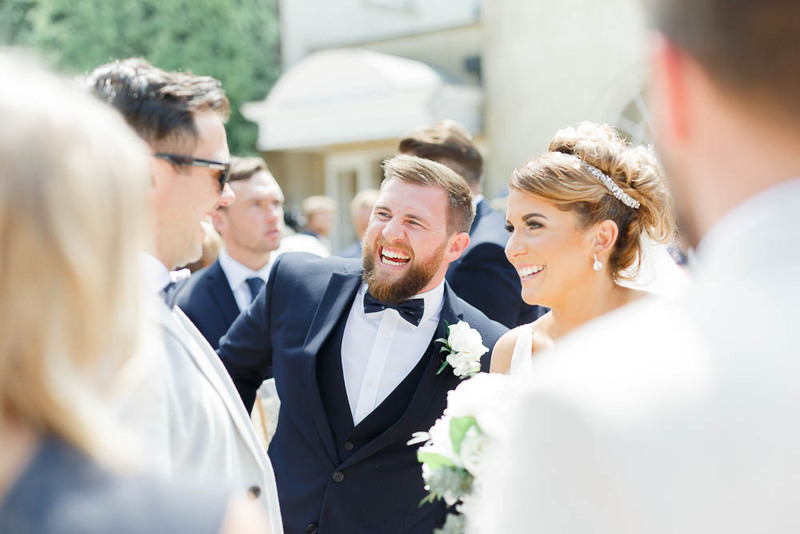 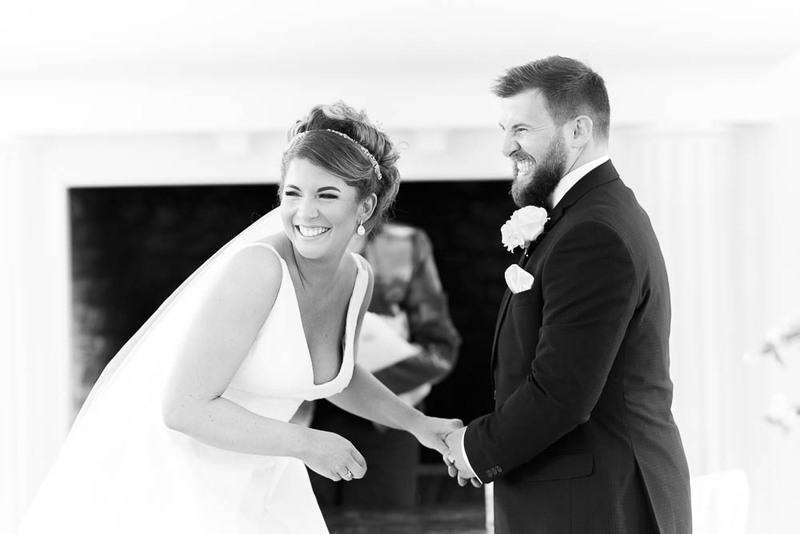 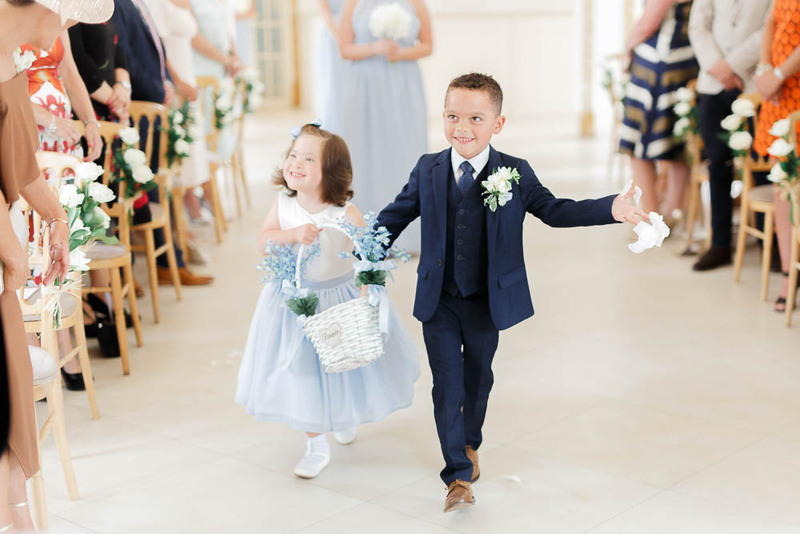 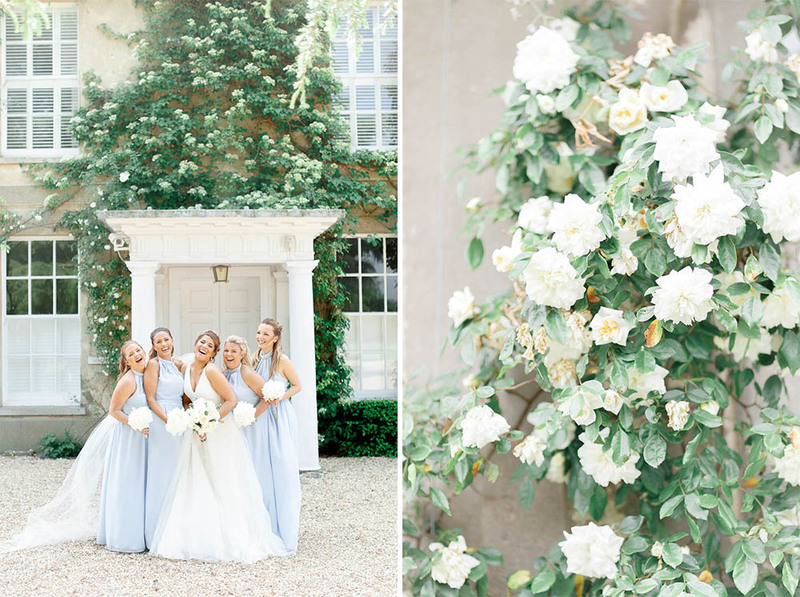 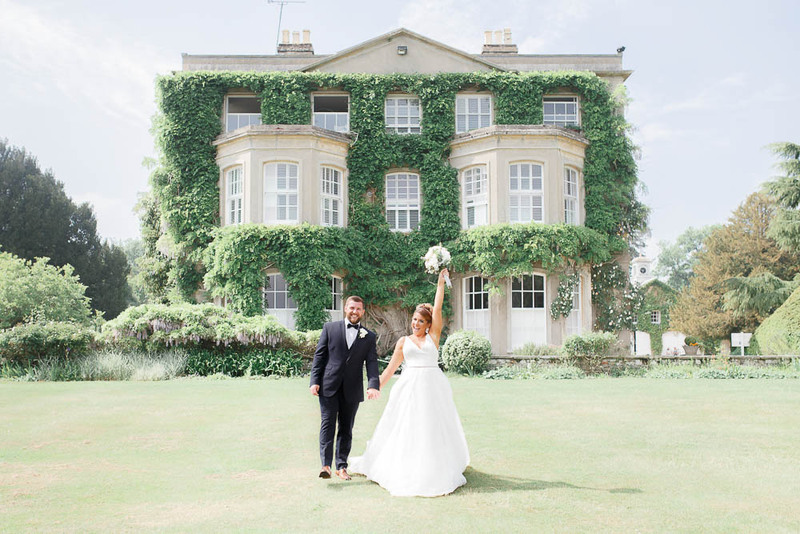 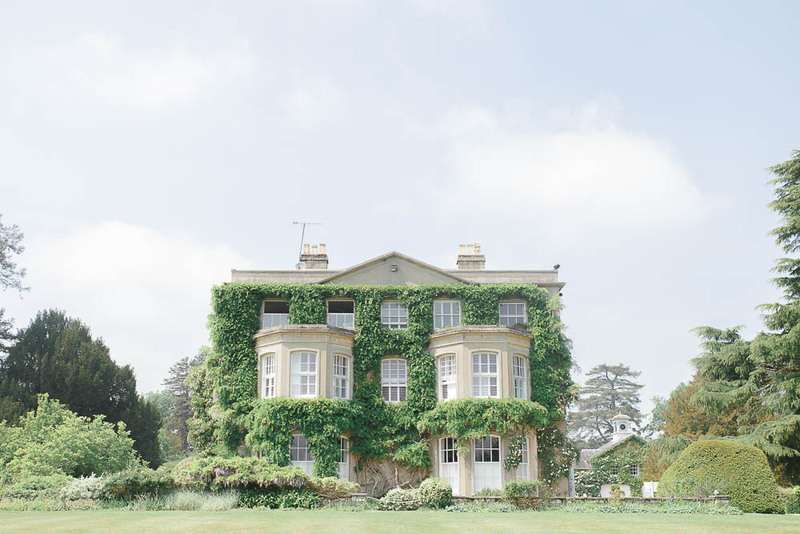 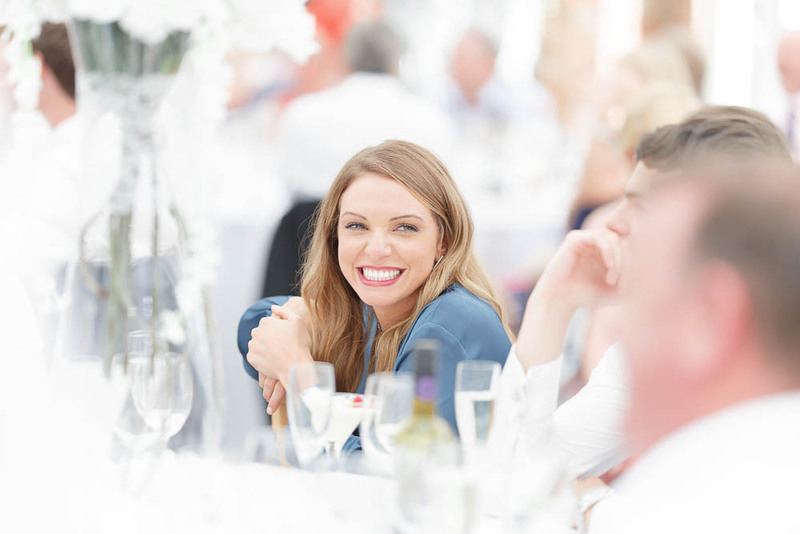 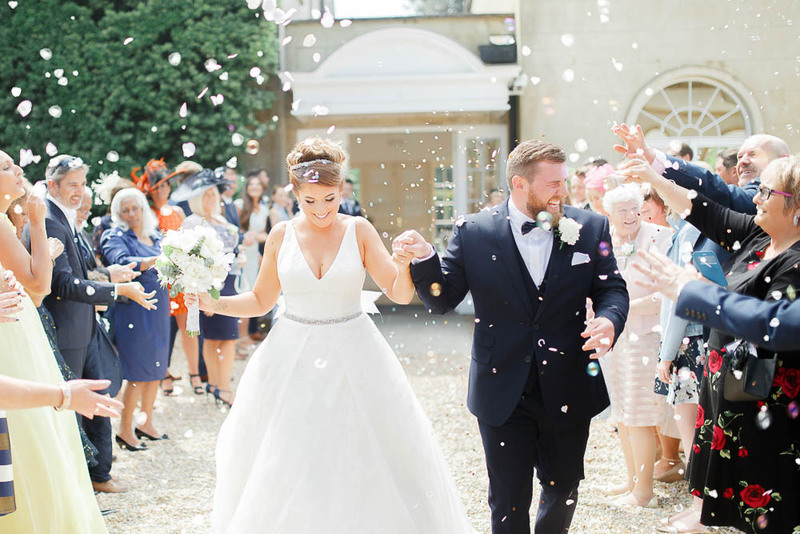 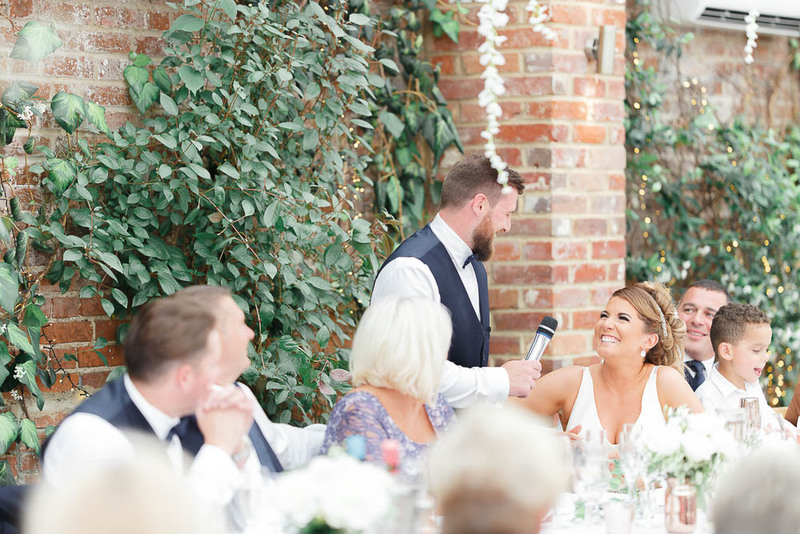 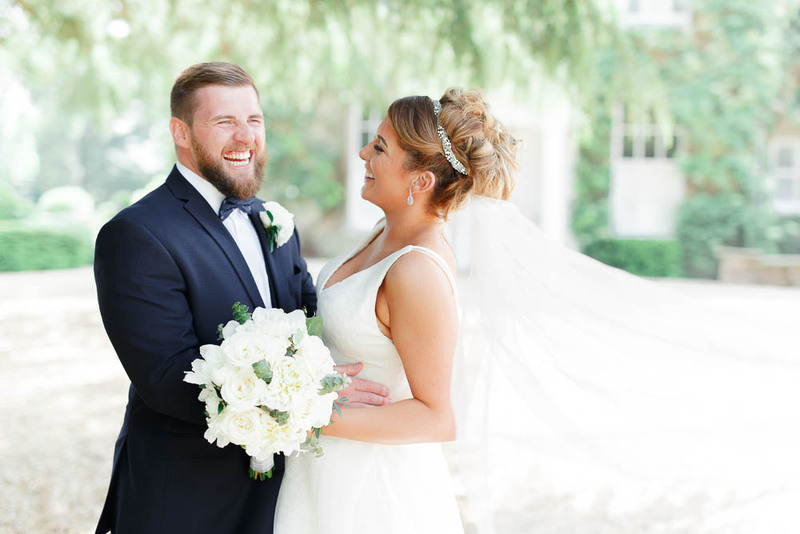 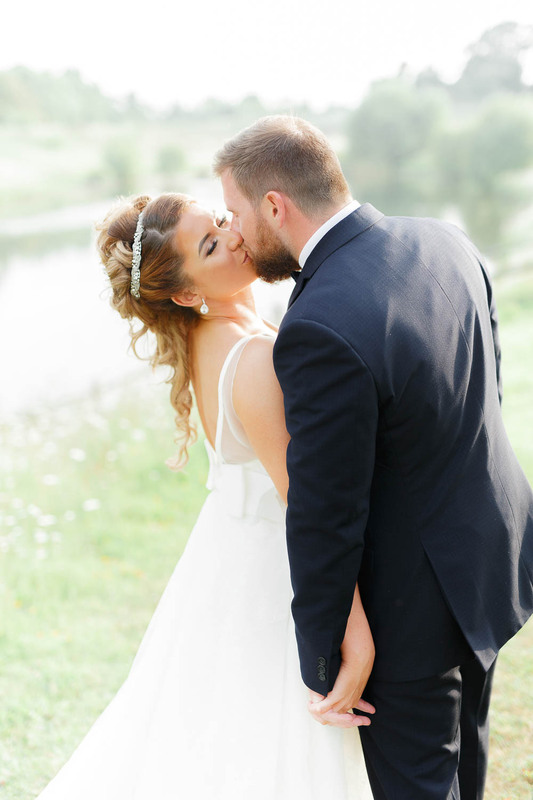 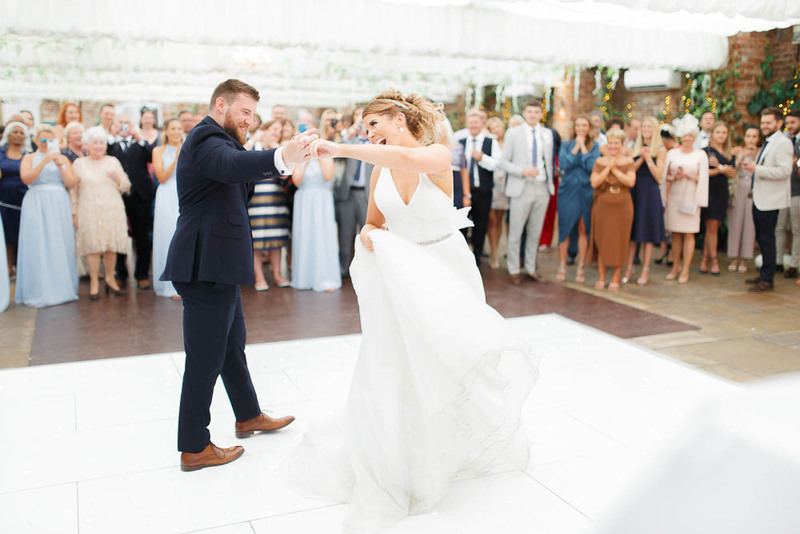 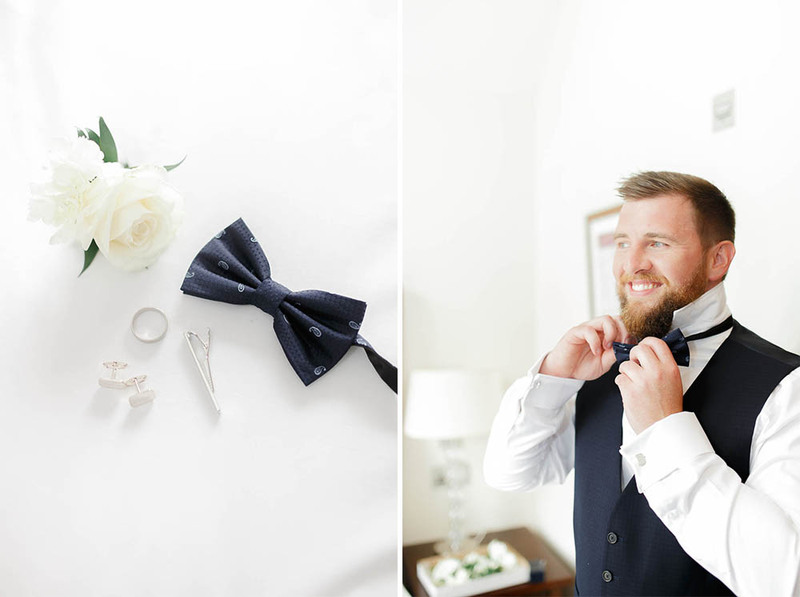 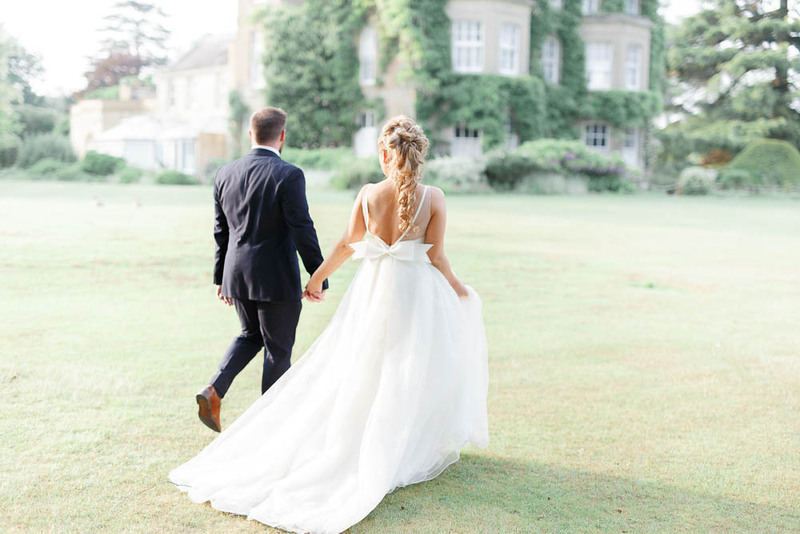 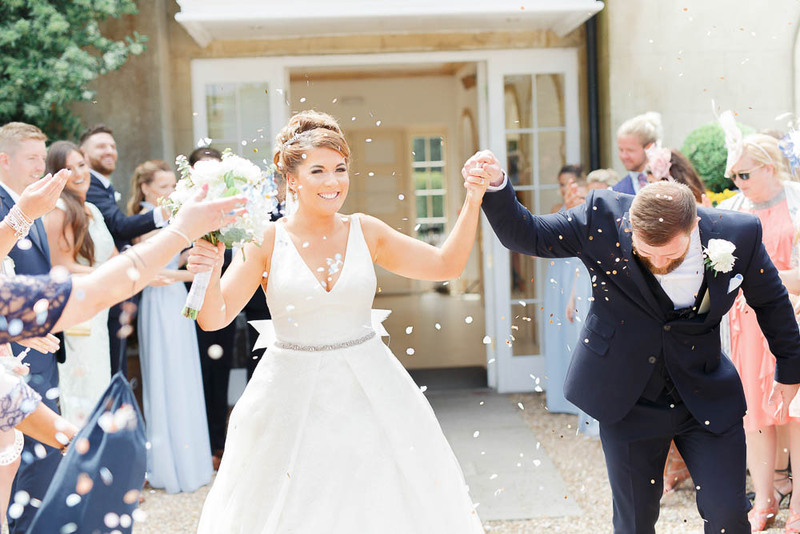 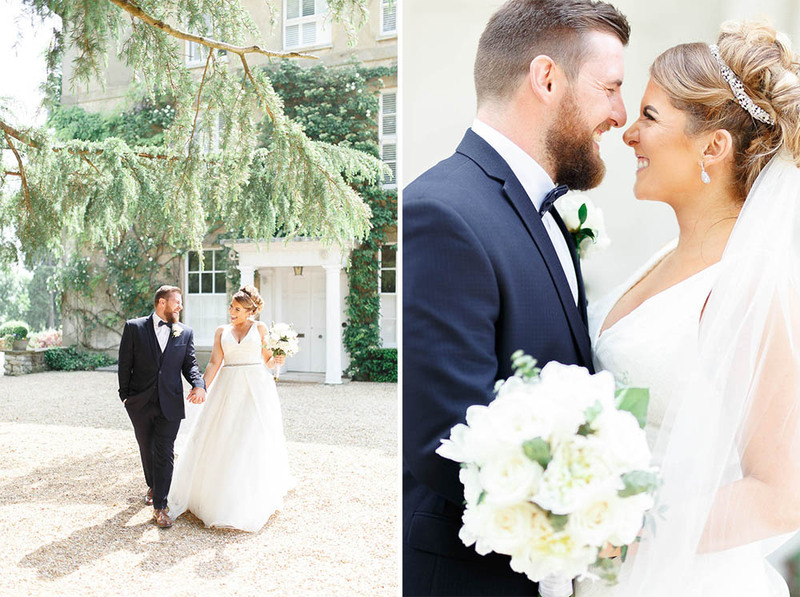 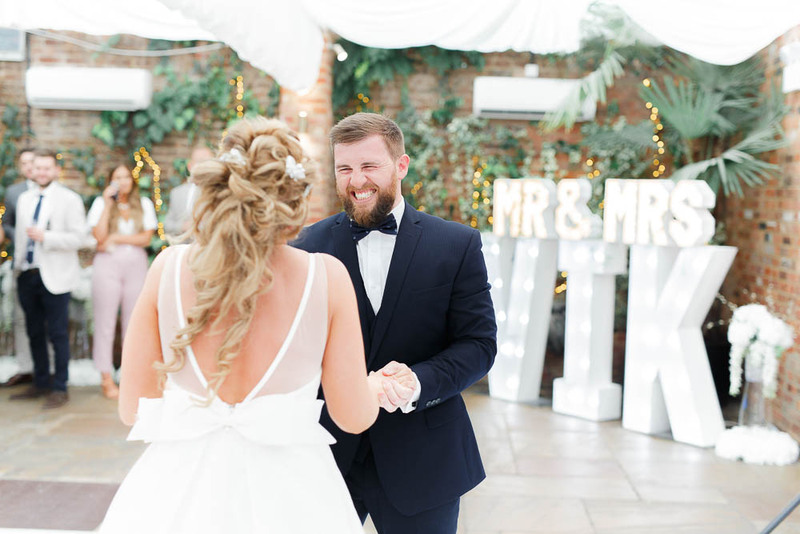 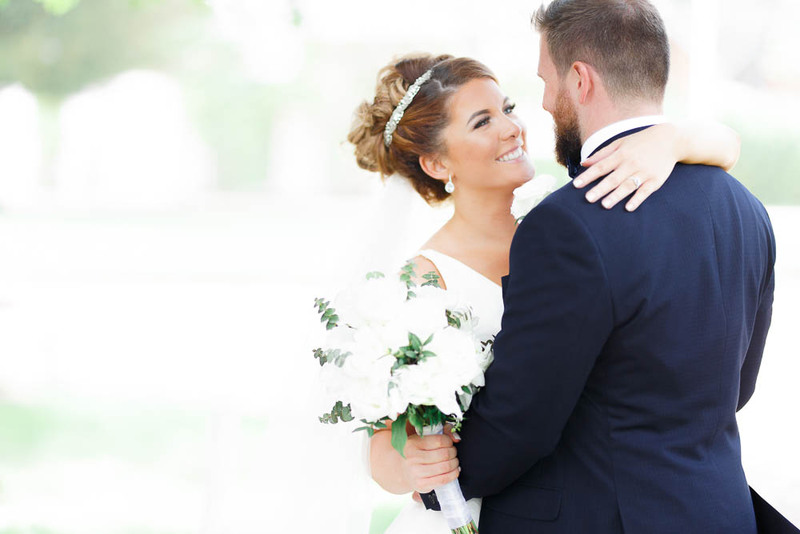 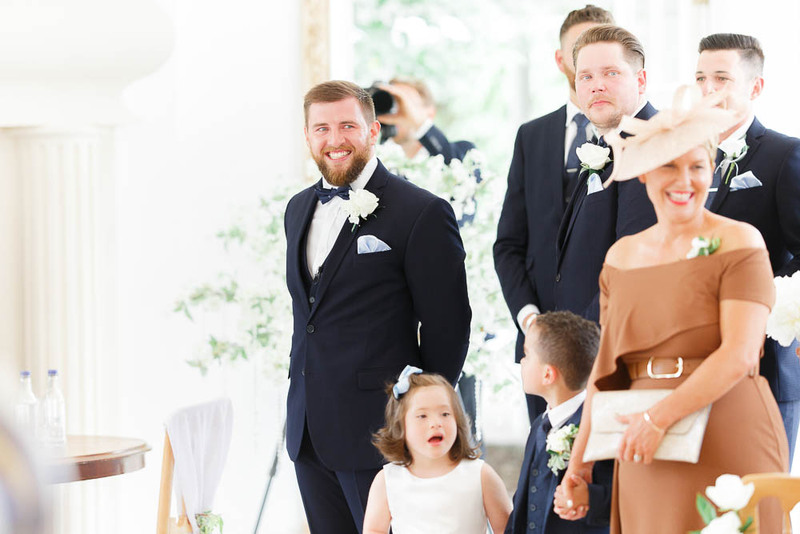 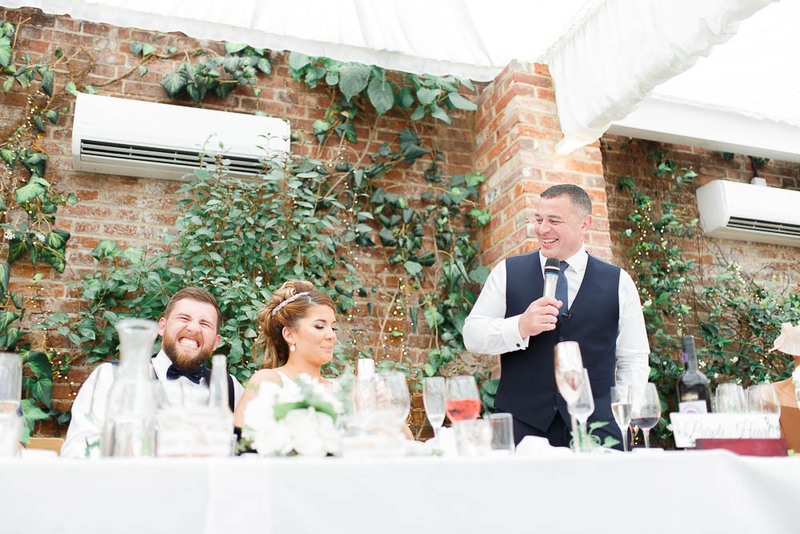 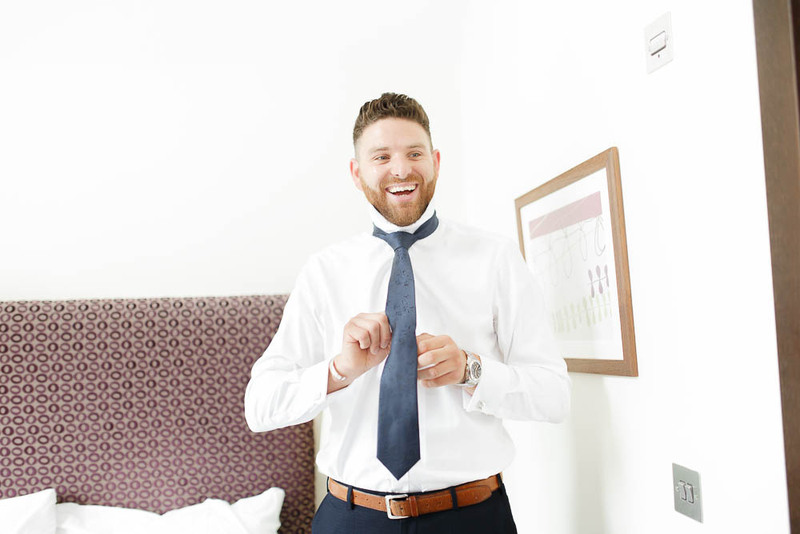 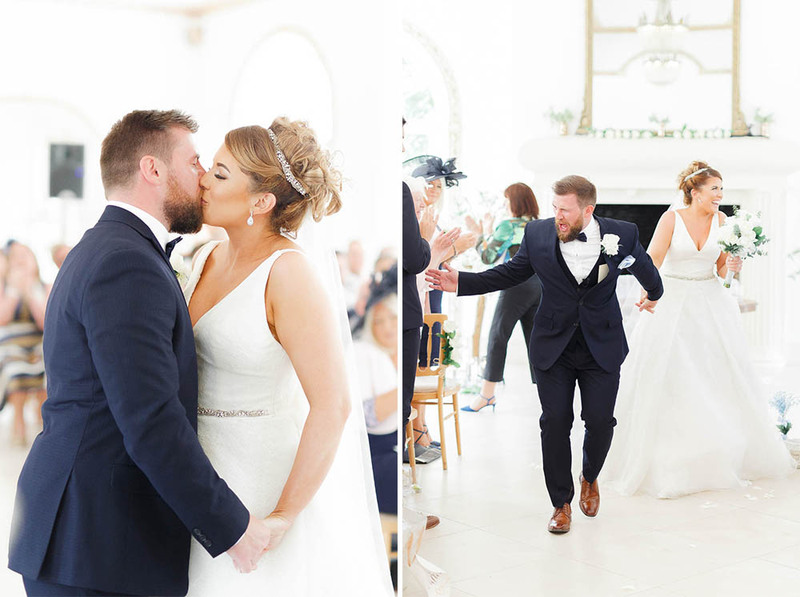 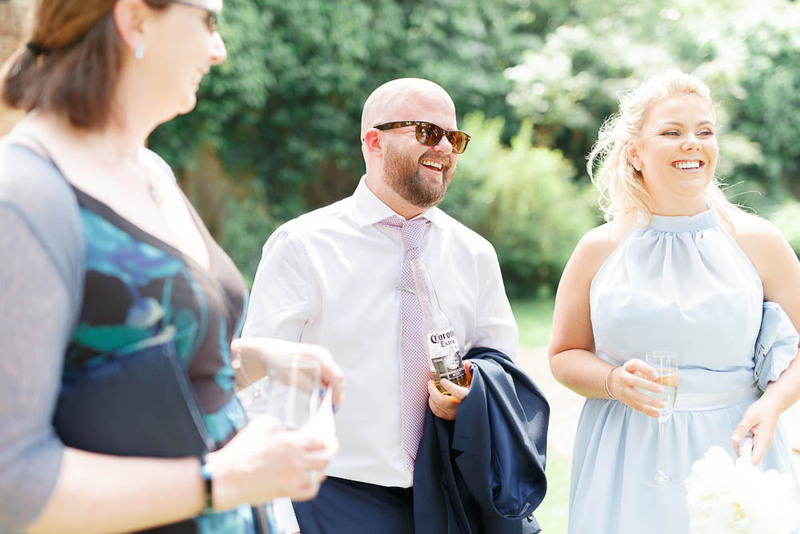 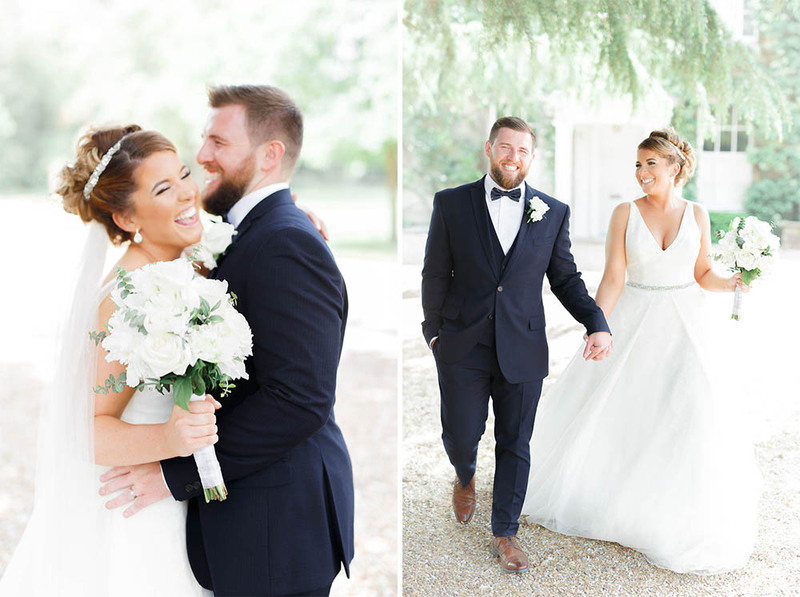 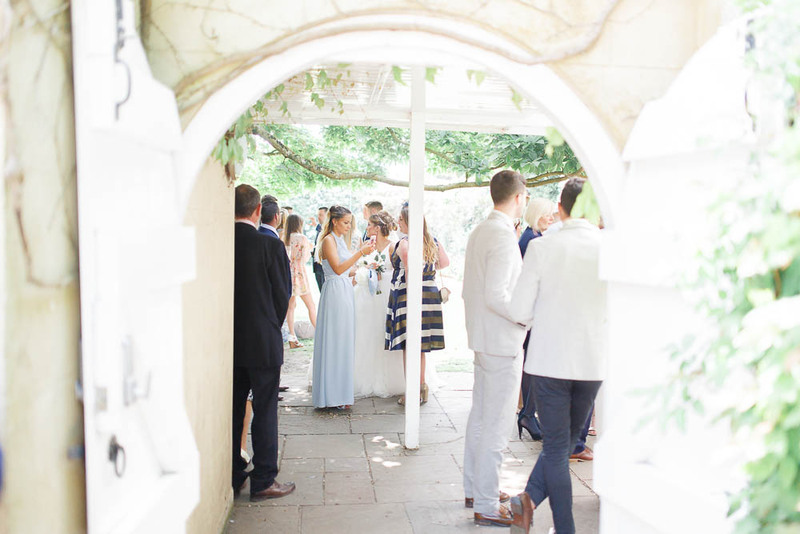 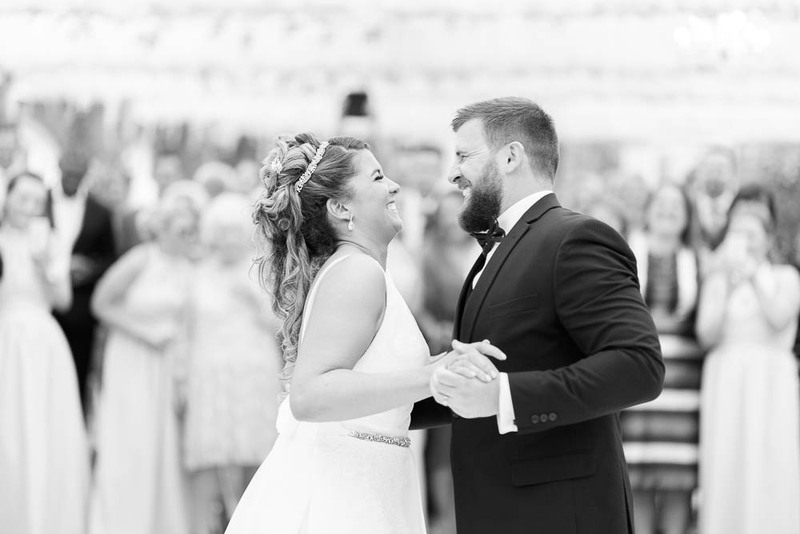 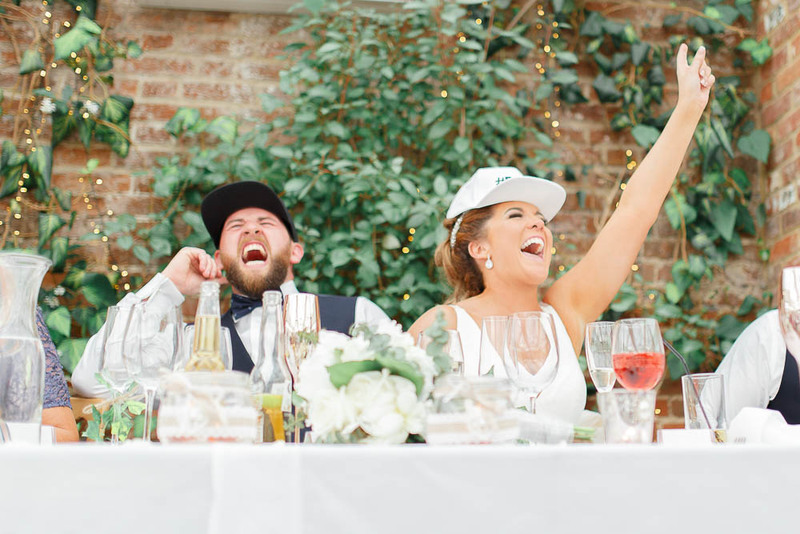 From our very first Skype call we loved Sasha & Pete’s bubbly personalities, and their day at Northbrook Park totally reflected this – we didn’t stop smiling and laughing all day, and neither did the guests! 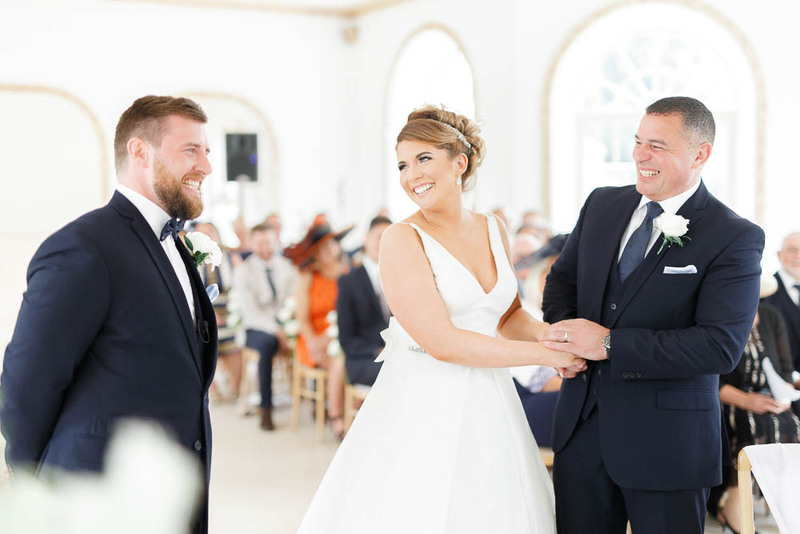 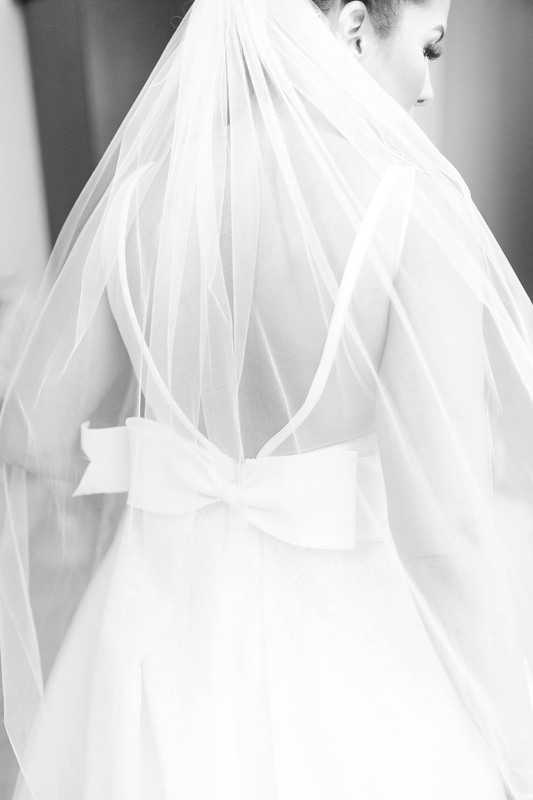 After some gorgeous bride and groom’s prep, Sasha walked down the aisle with her dad, which was such a special moment! 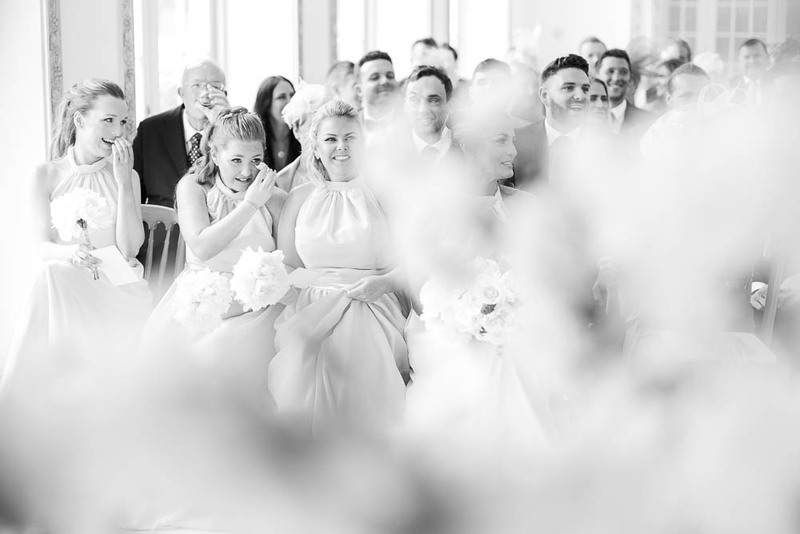 The ceremony was absolutely packed full of joy, with so much laughter as well as some happy tears in the front row. 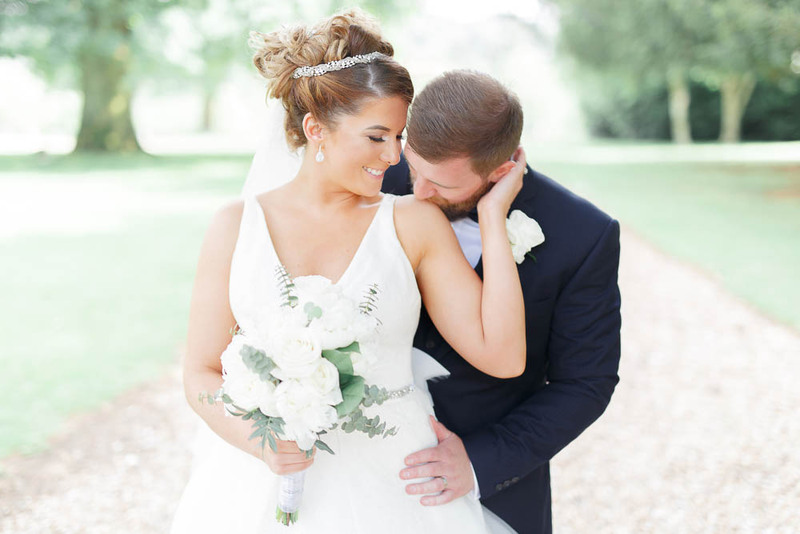 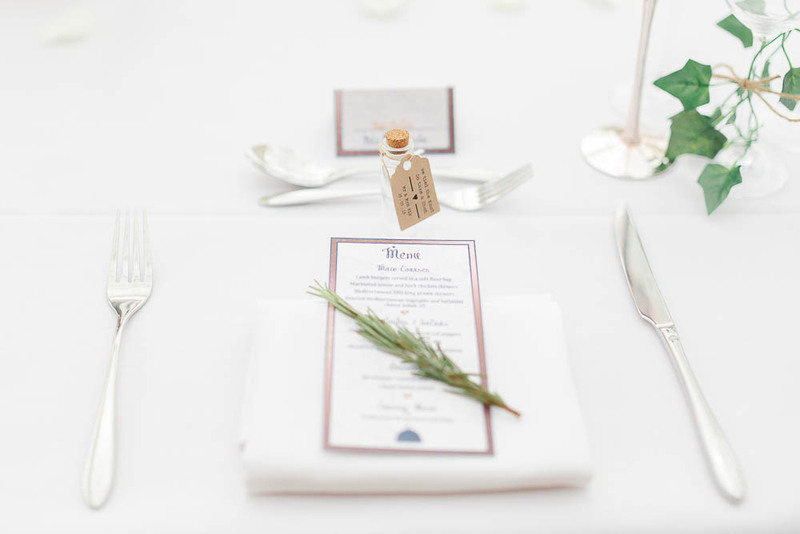 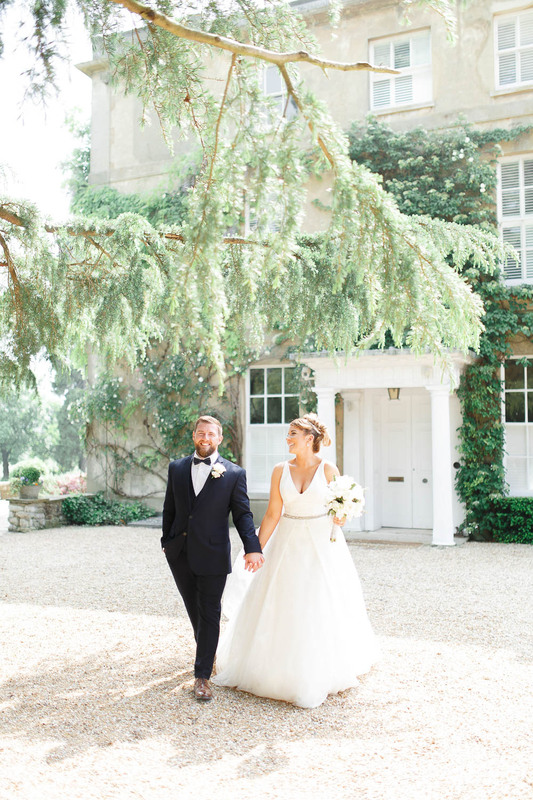 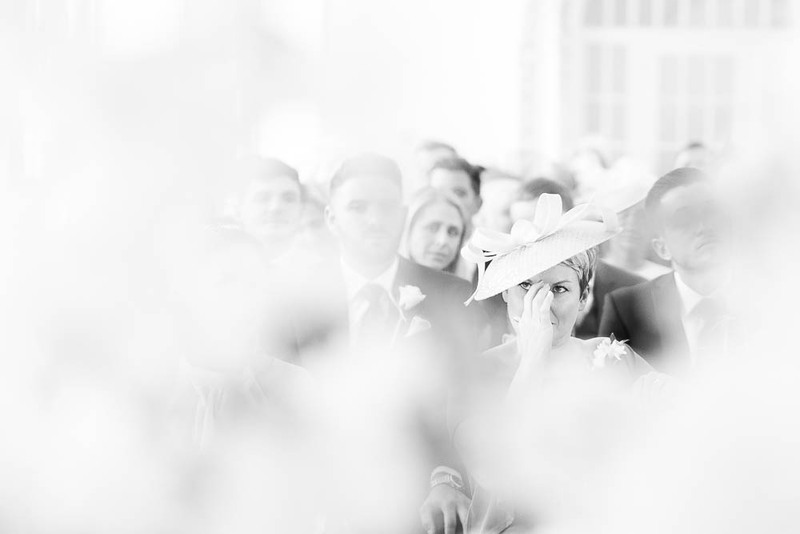 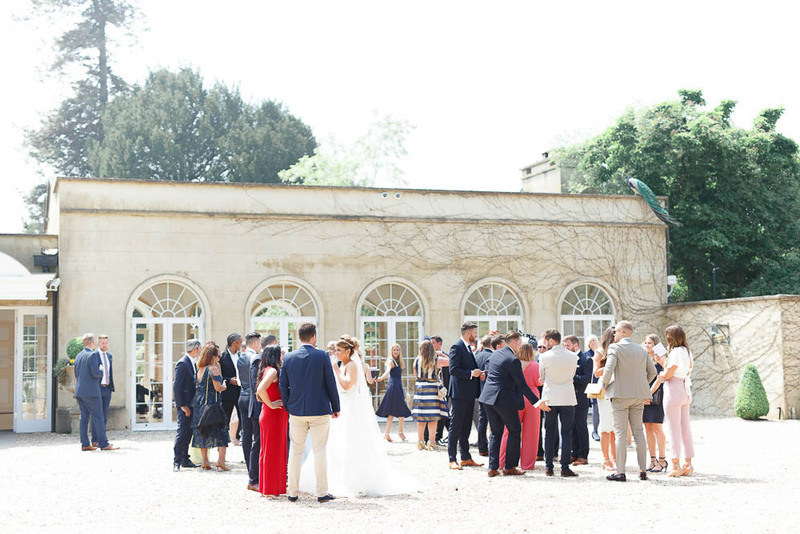 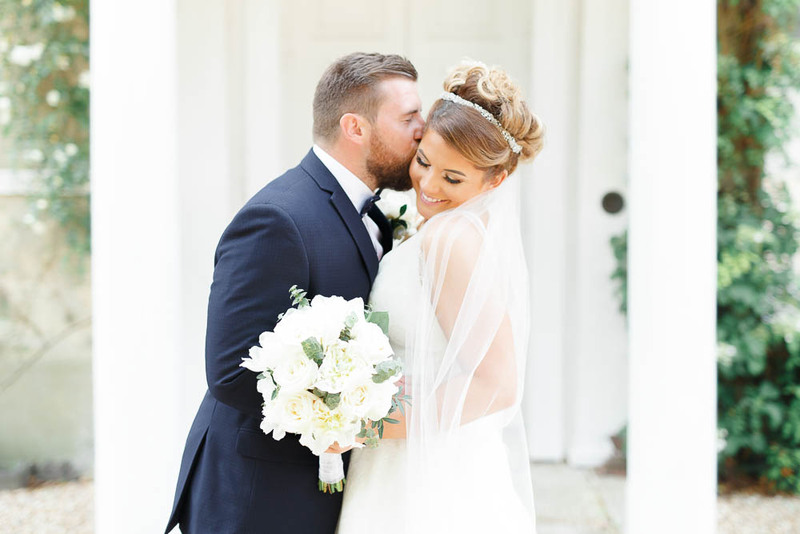 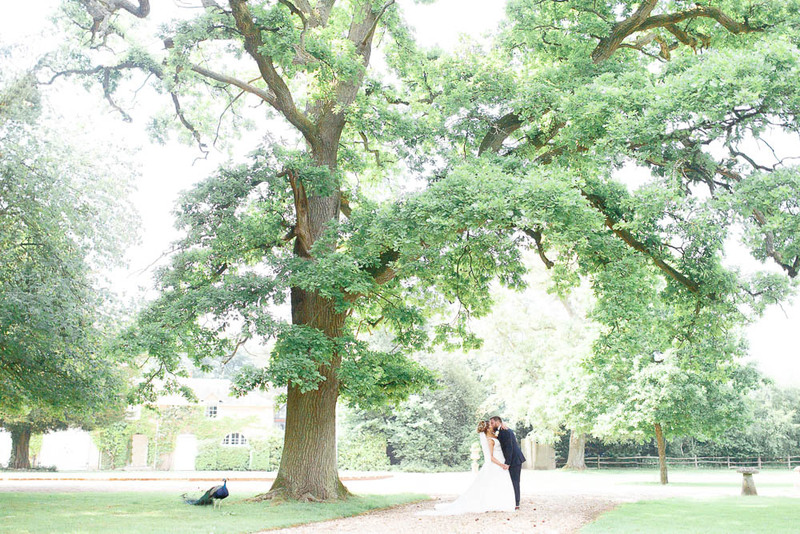 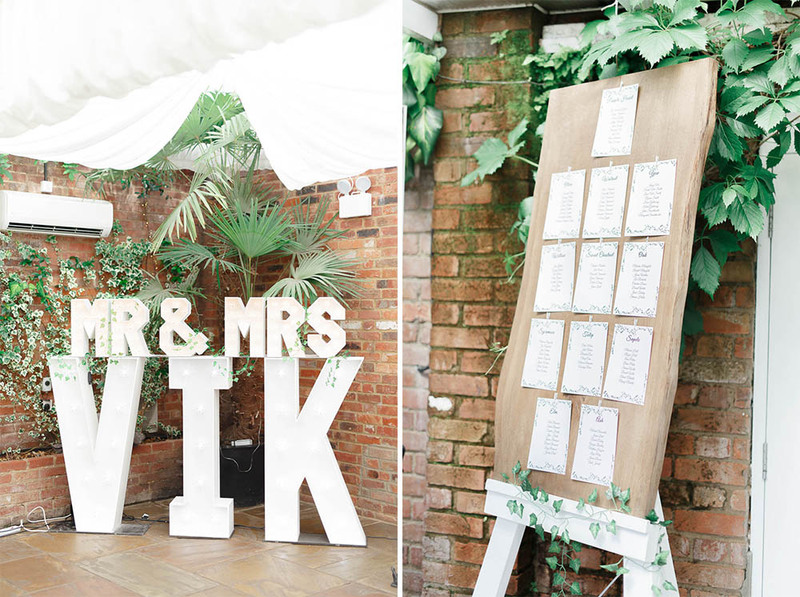 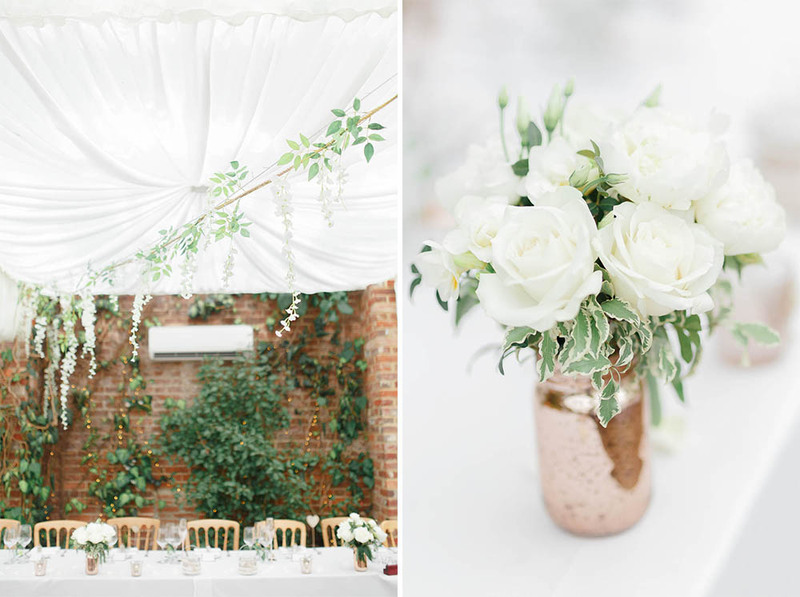 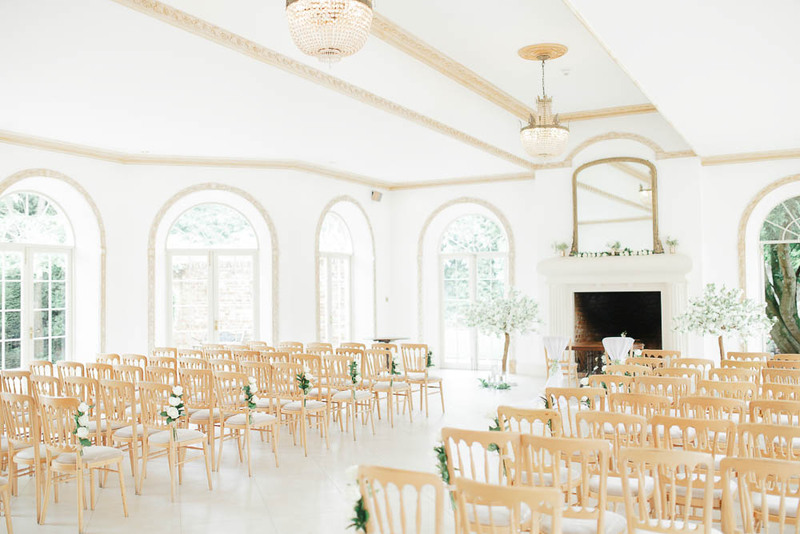 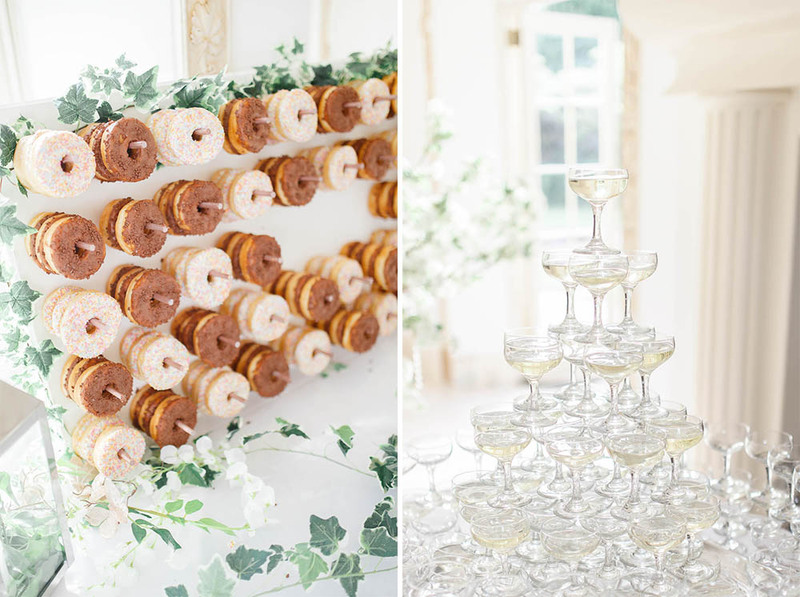 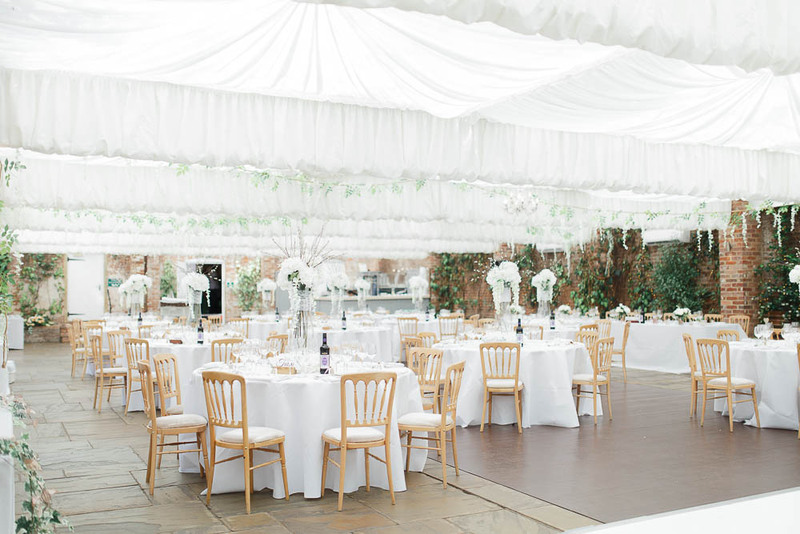 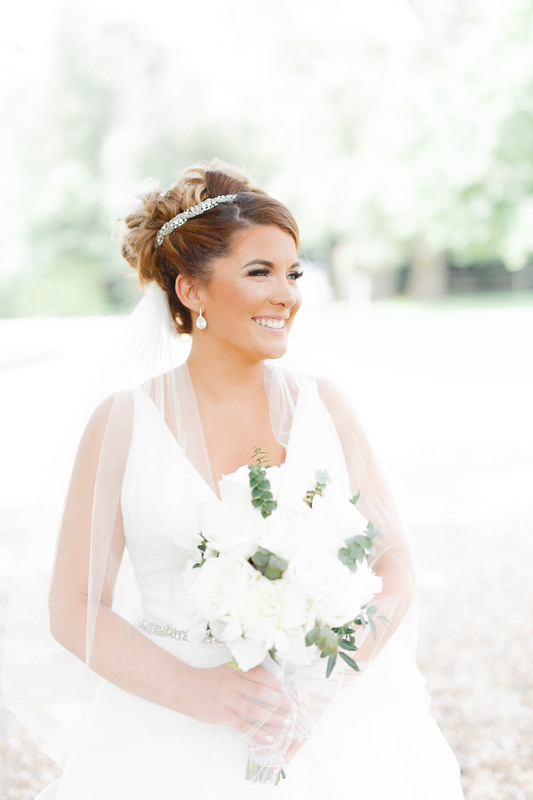 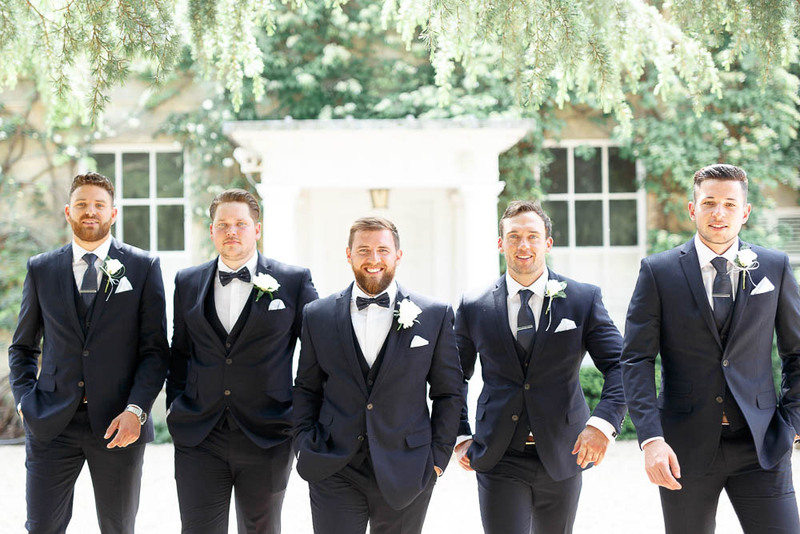 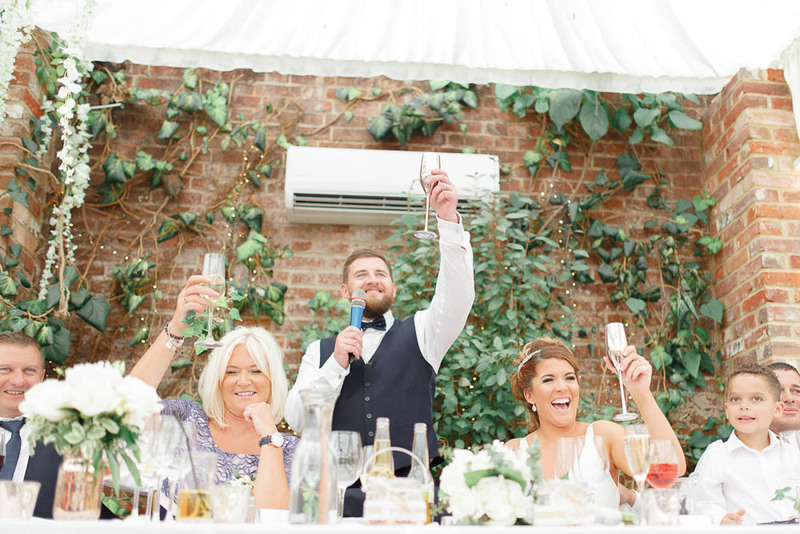 It was simply a perfect ceremony – especially in Northbrook Park’s totally stunning Vine Room! 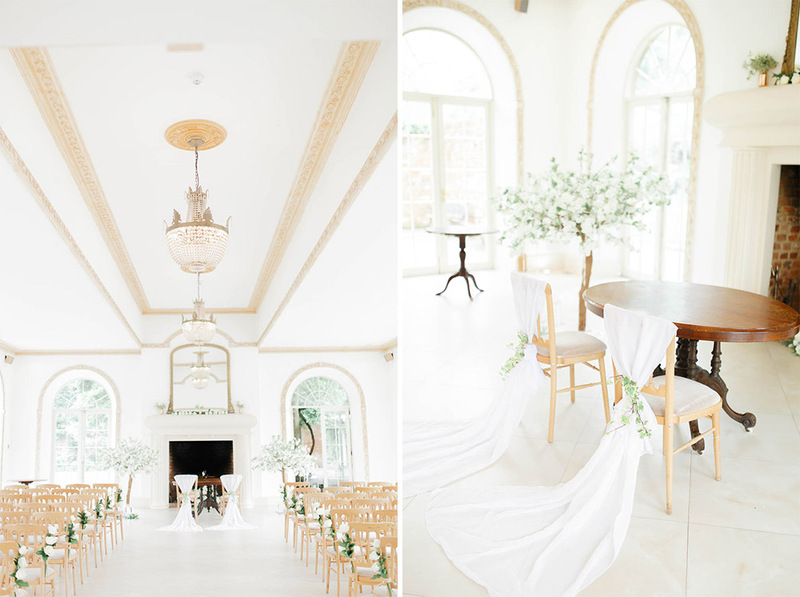 Those floor to ceiling windows let in so much light, and with its white walls and classic fireplace the space was a dream to work in. 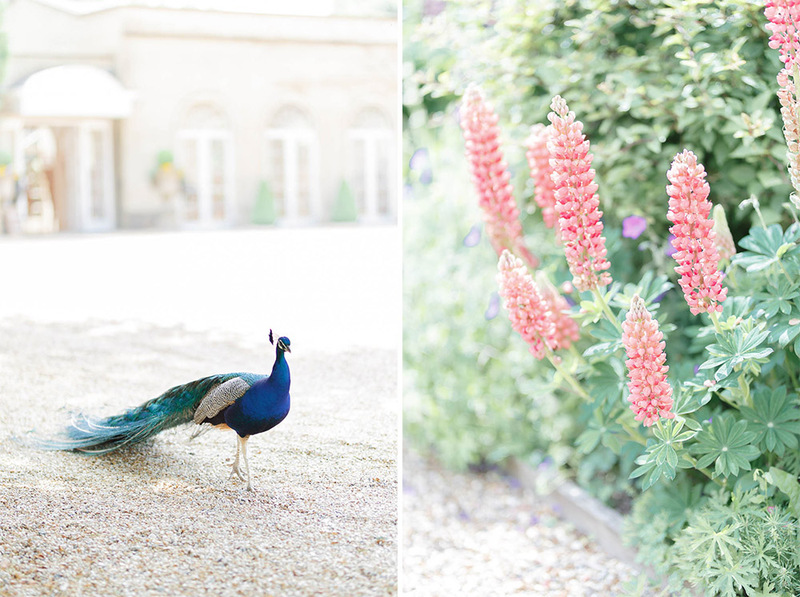 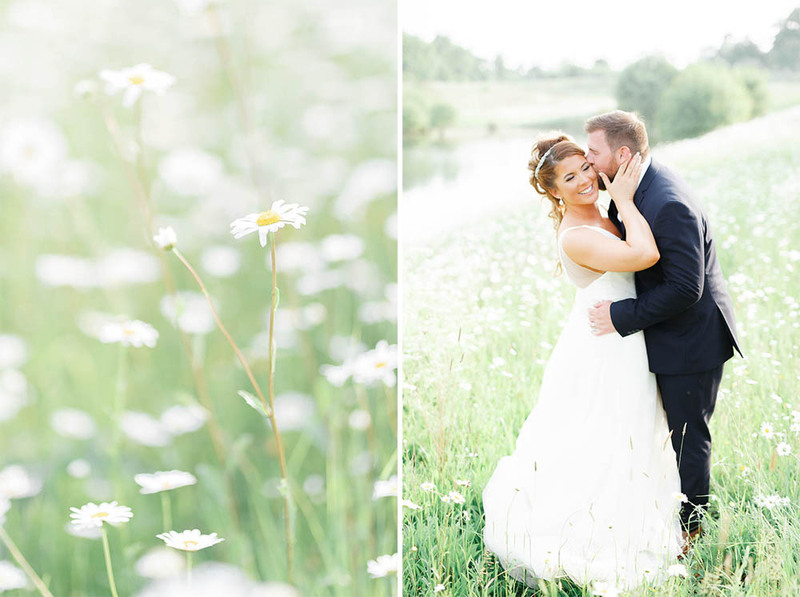 There were so many beautiful locations for photography we were truly spoiled for opportunities on the day. 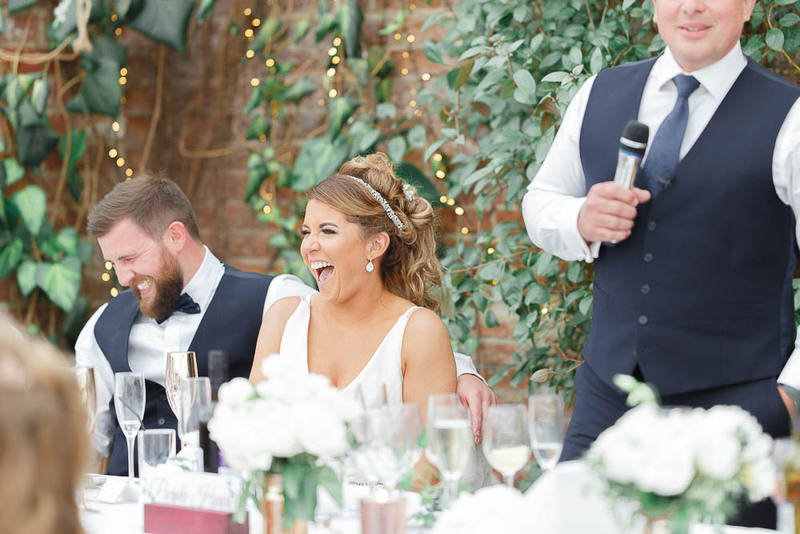 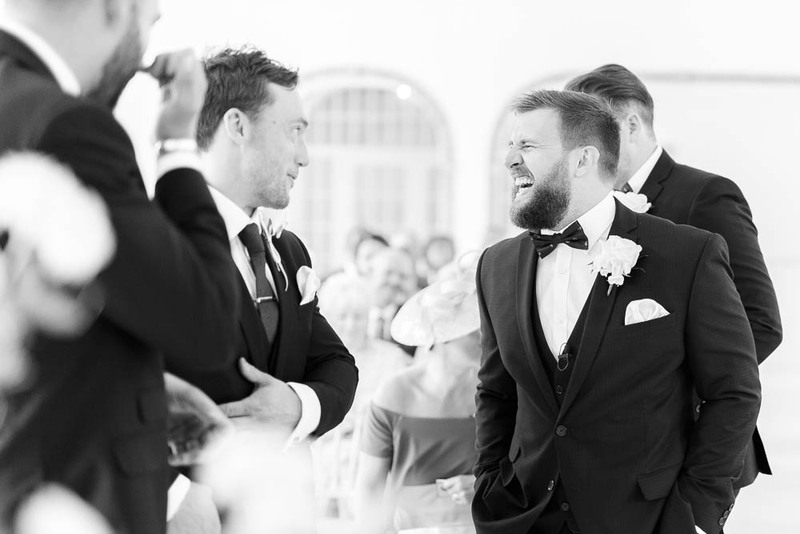 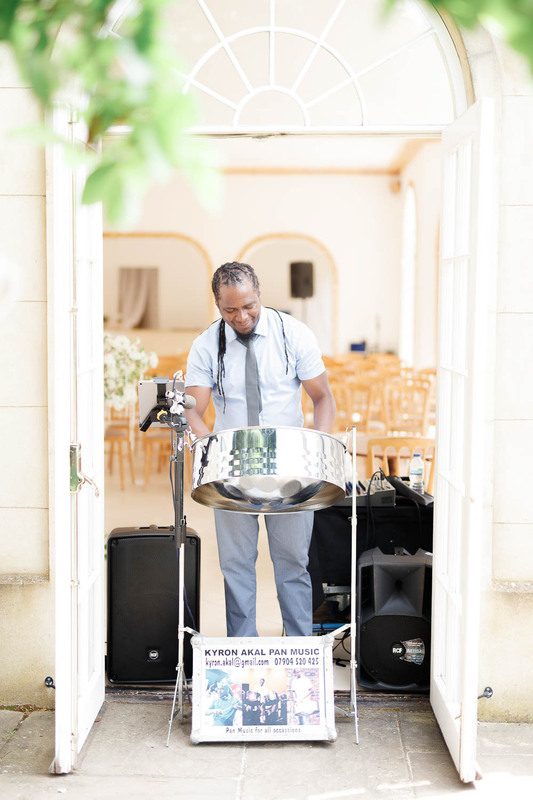 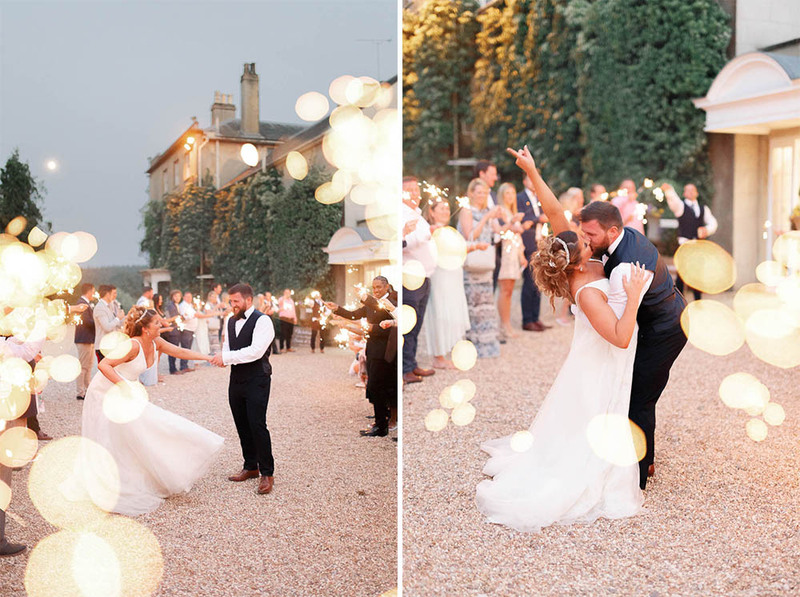 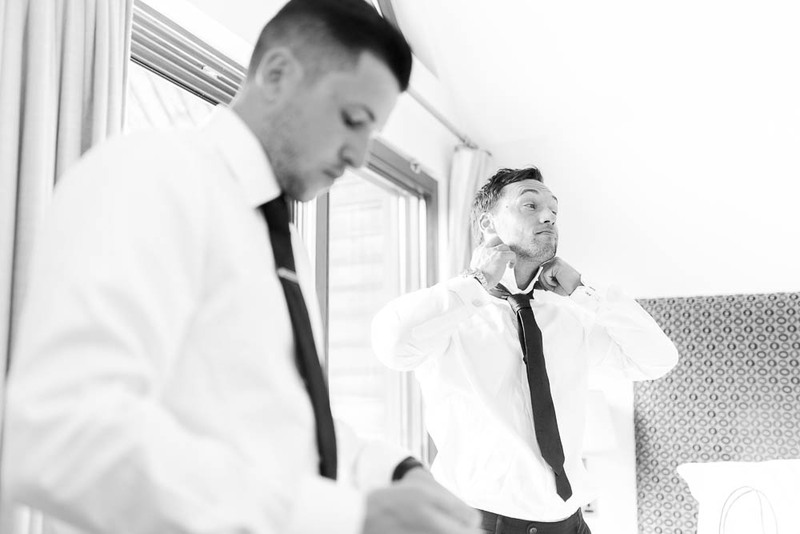 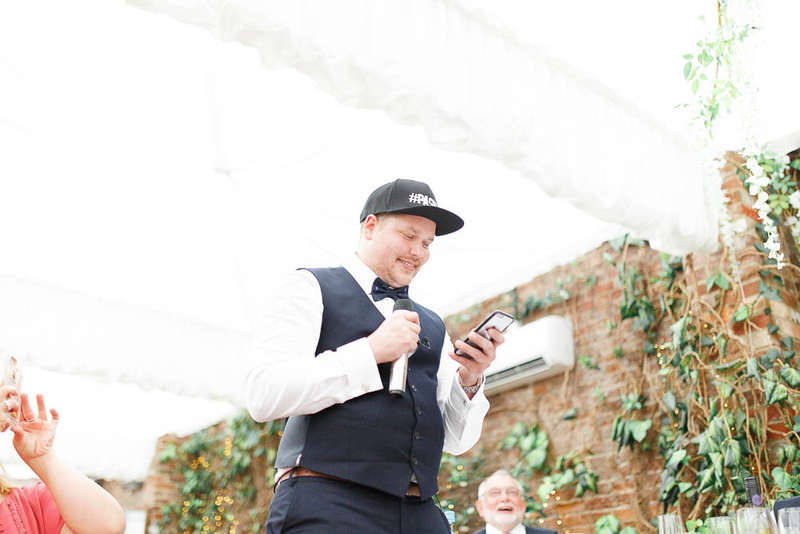 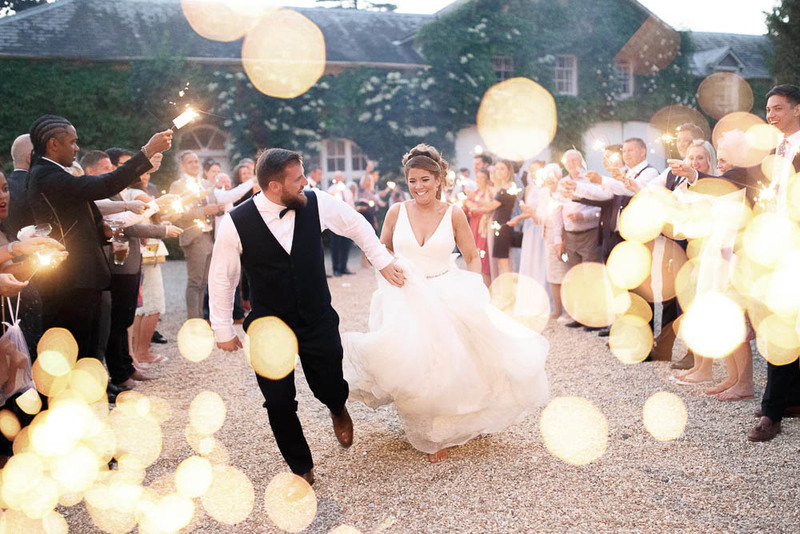 The fun continued well into the evening – the best man’s speech turned out to be a rap, which was hilarious, and an incredible sparkler send-off rounded off Sasha & Pete’s wedding in the most wonderful way! 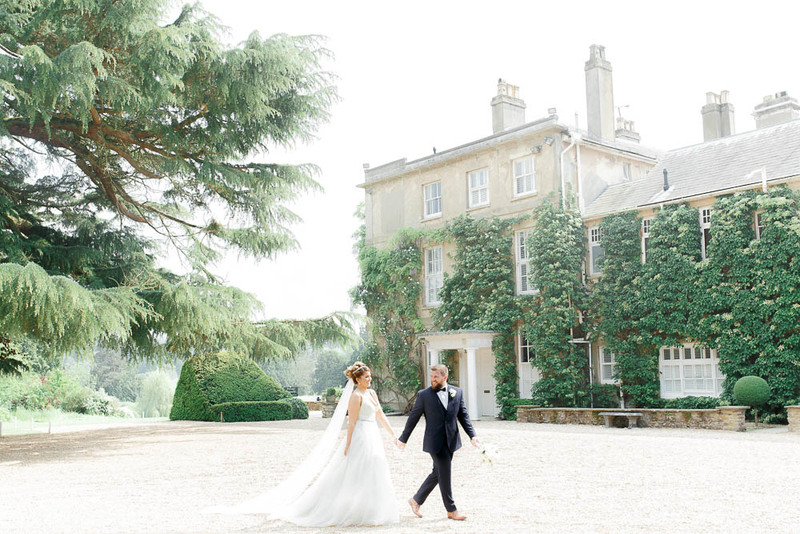 We can’t wait to return to Northbrook Park next year – it’s safe to say it took our breath away!